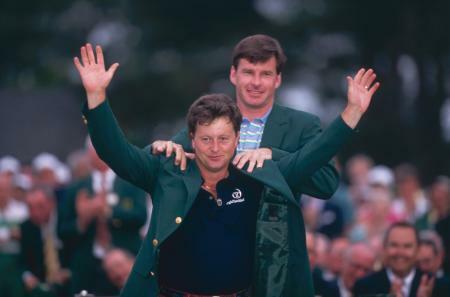 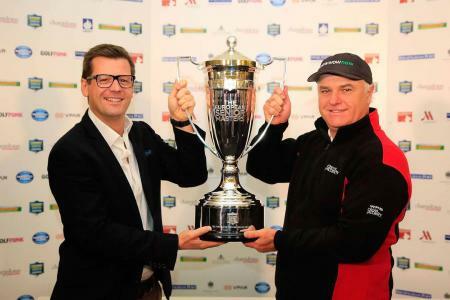 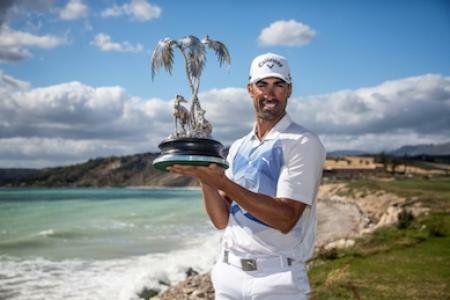 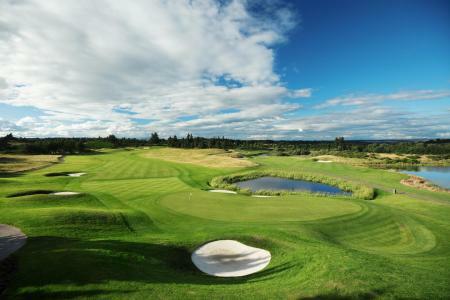 2019 will see The Staysure Tour welcome a new, exciting event to its tour schedule; the Farmfoods European Legends Links Championship boasting a total prize fund of €200,000. 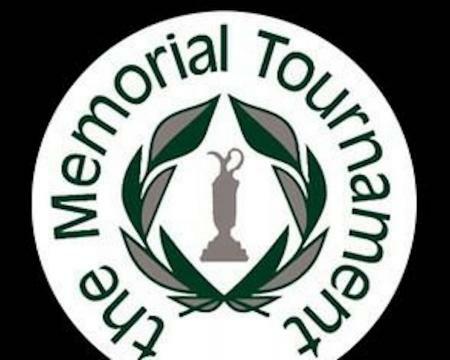 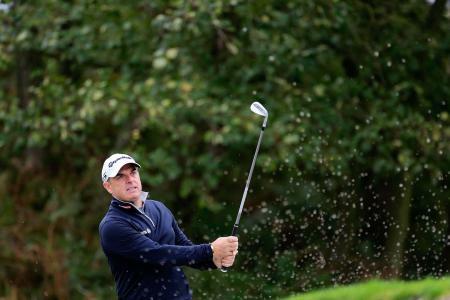 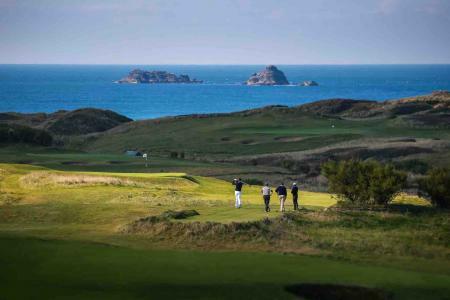 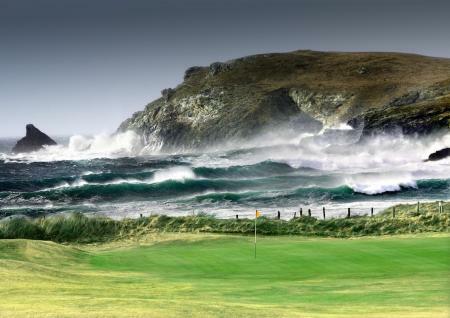 Arriving at the stunning Trevose Golf and Country Club, the four-day event will see some of the greatest ever golfers take to the picturesque course from June 20-23 2019. 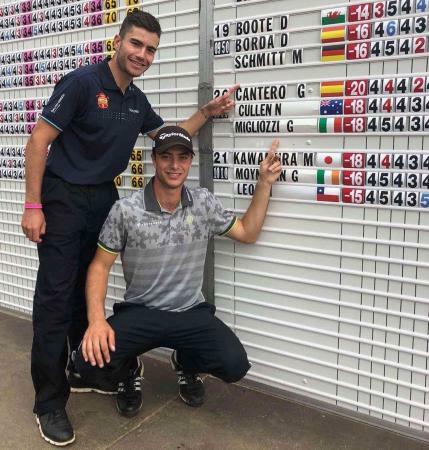 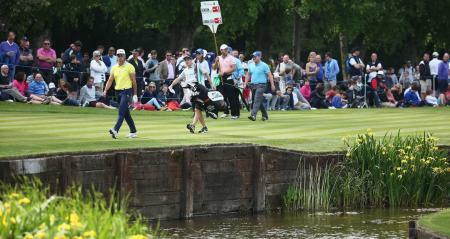 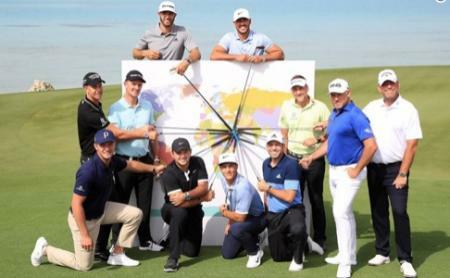 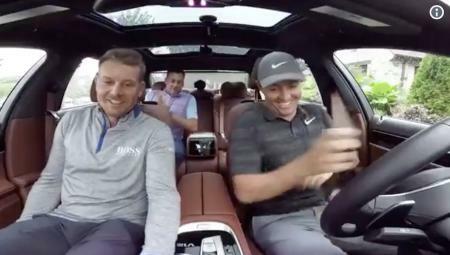 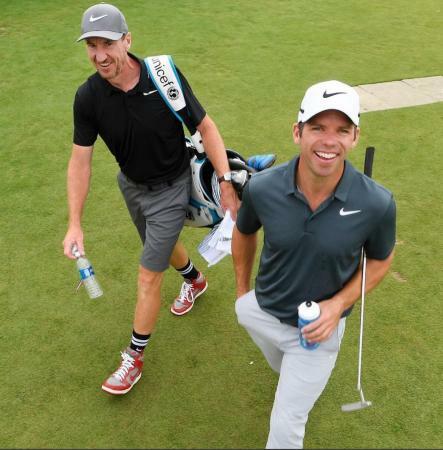 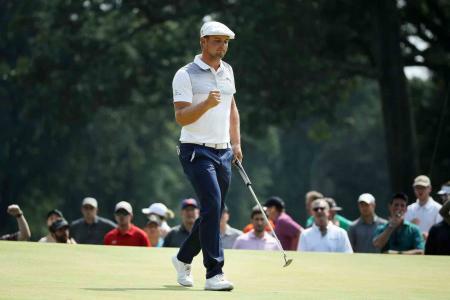 World Cup fever took over the European Tour as four stars faced a par three with a difference ahead of the Dubai Duty Free Irish Open hosted by the Rory Foundation, the fourth Rolex Series event of the year. 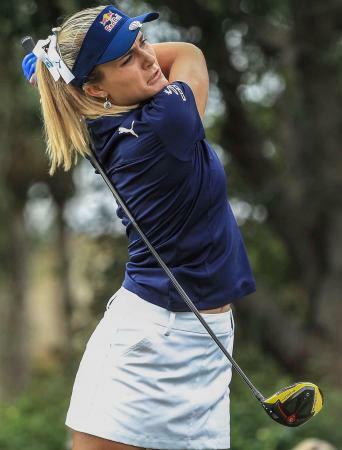 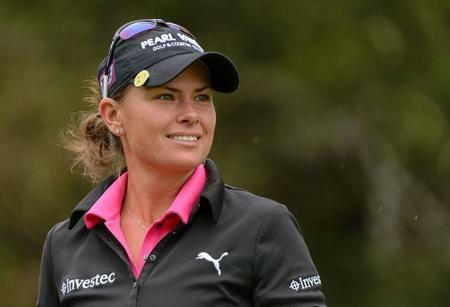 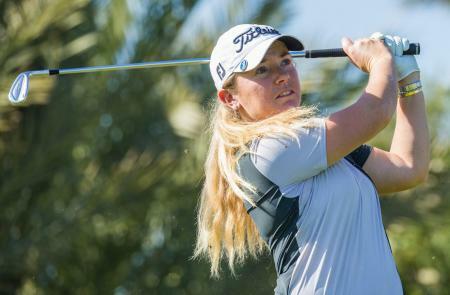 Veteran South Africa Tour Pro Lee-Anne Pace managed to get herself disqualified on Friday at the KPMG Women's PGA Championship. 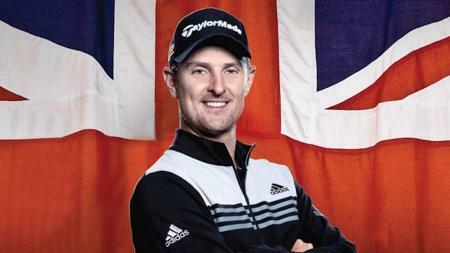 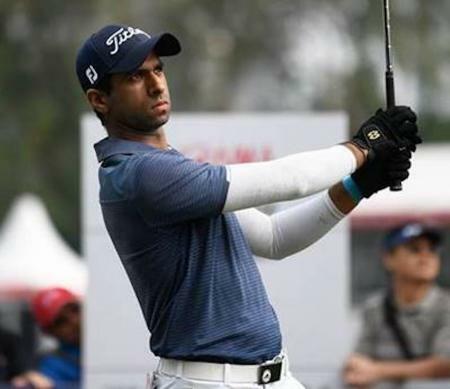 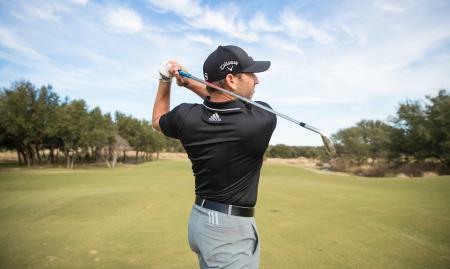 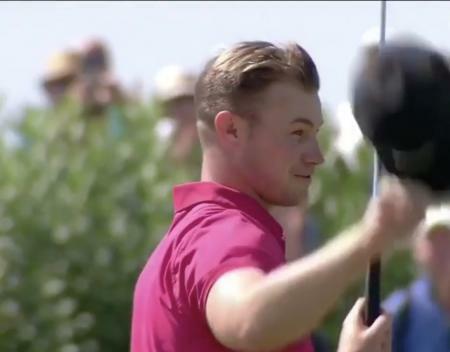 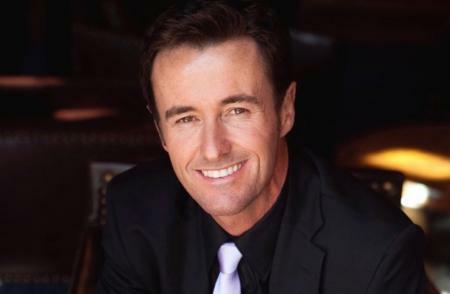 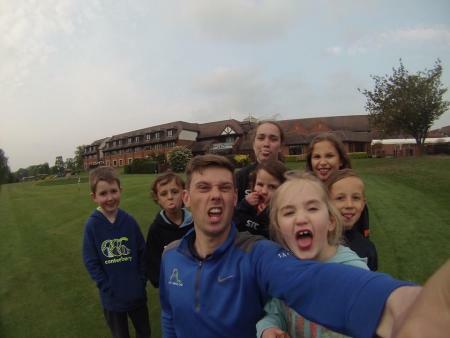 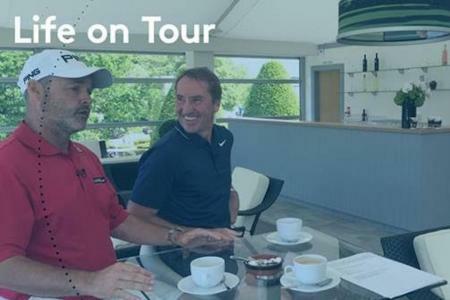 Launched two weeks ago with special guest Luke Donald, the European Tour's Life on Tour aims to take the listener behind the curtain to find out what life is really like for some of the biggest names in golf. 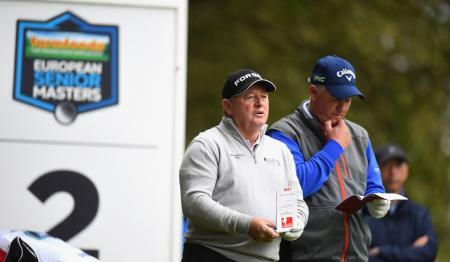 These days it seems that if aspiring golfers want to make it to the PGA or LPGA TOUR, Ron Garl is a name they should know. 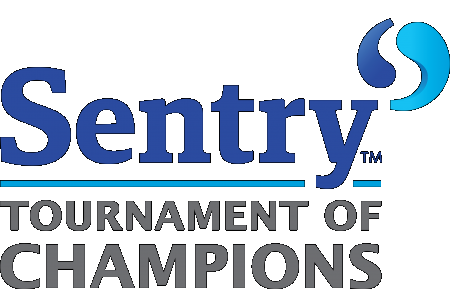 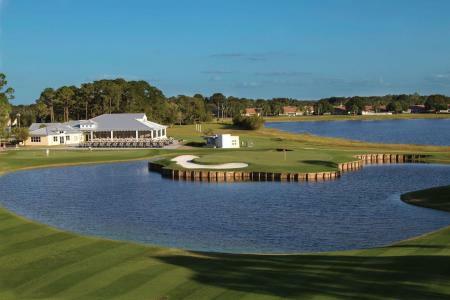 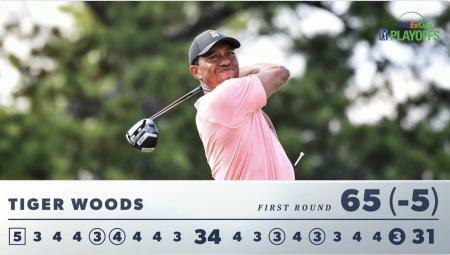 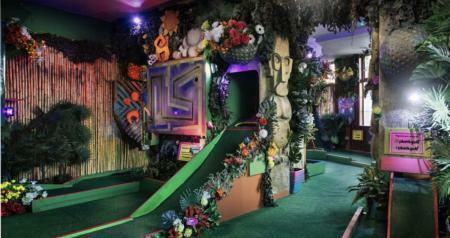 Or at least be familiar with some of his course designs here in the Central Florida area that are famous for their unique style, design and strategy. 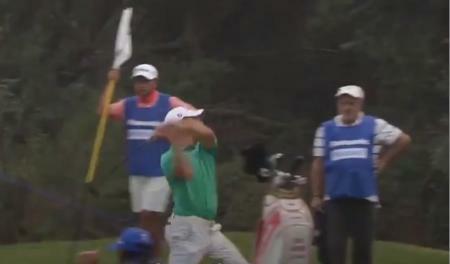 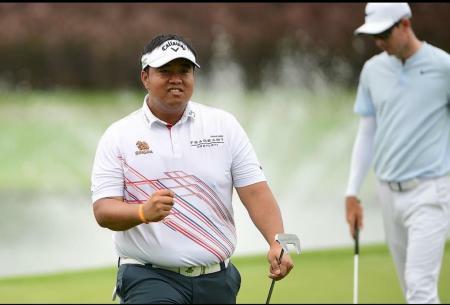 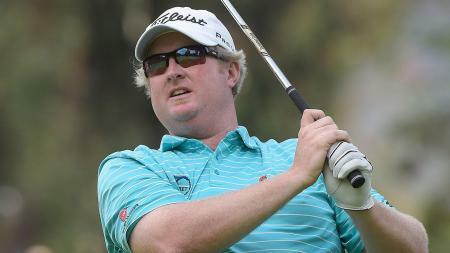 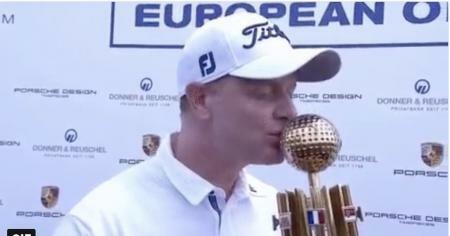 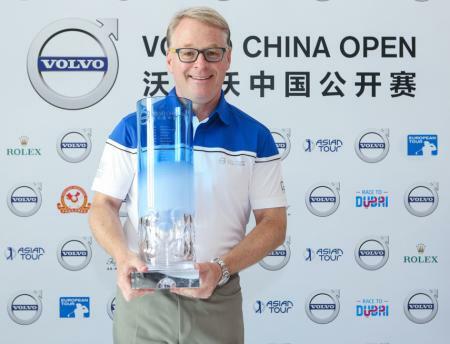 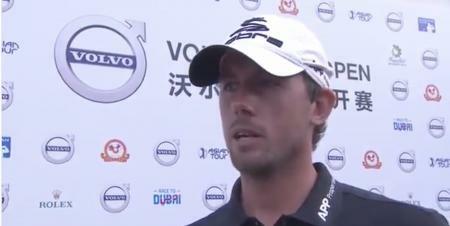 Alexander Bjork has claimed his maiden European Tour victory at the Volvo China Open in his 44th appearance. 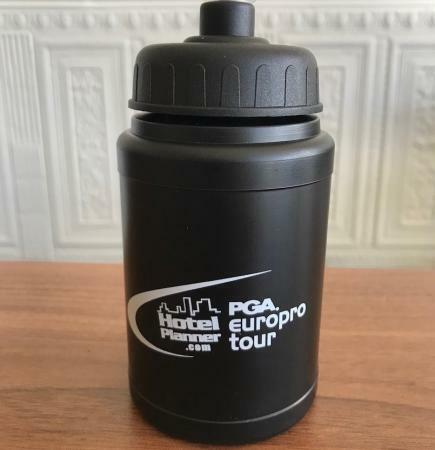 With the 2018 season of the Hotel Planner PGA EuroPro Tour about to get underway, Europe’s leading development tour has announced that it will be replacing all of its water bottles with sustainable options. 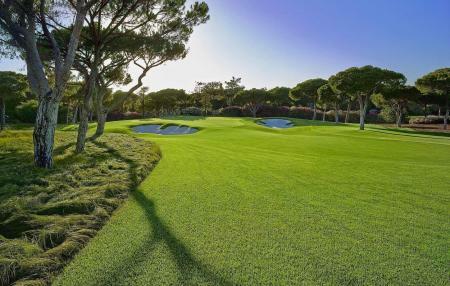 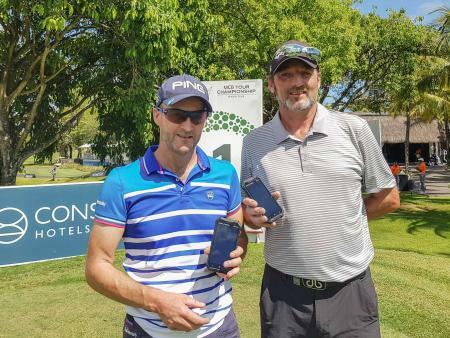 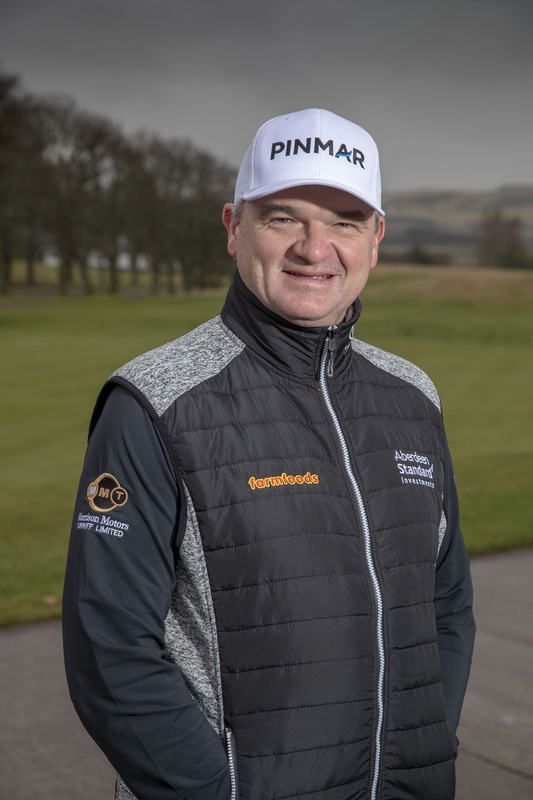 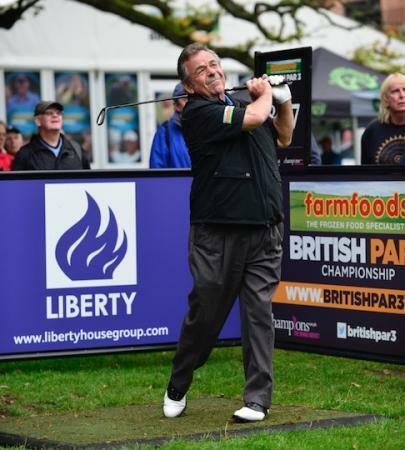 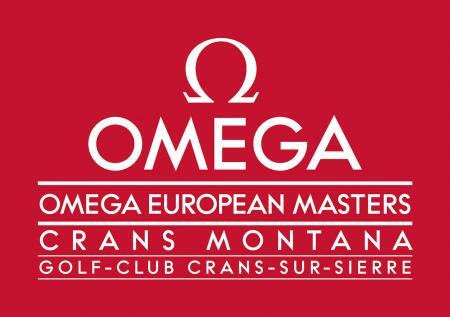 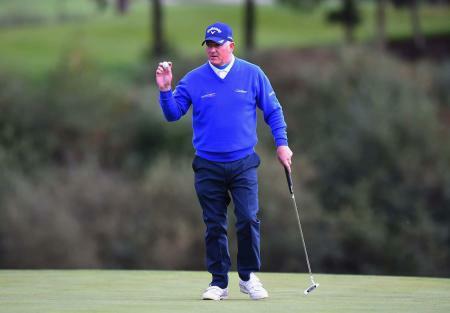 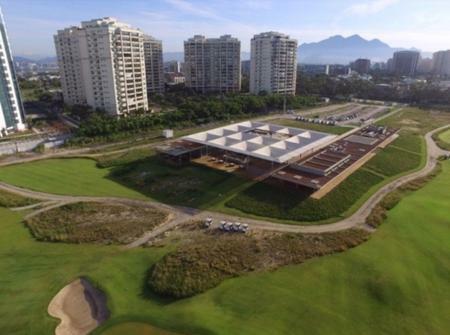 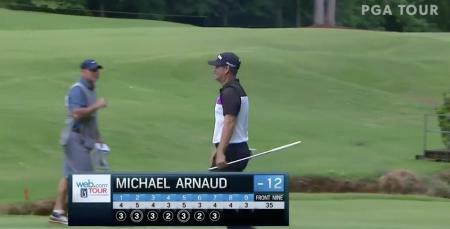 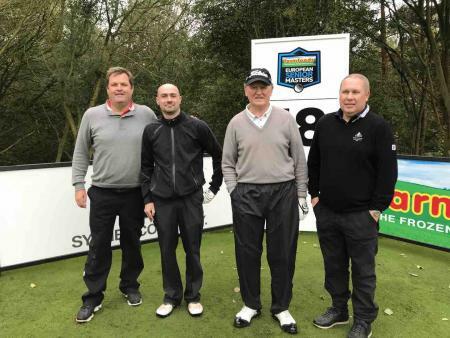 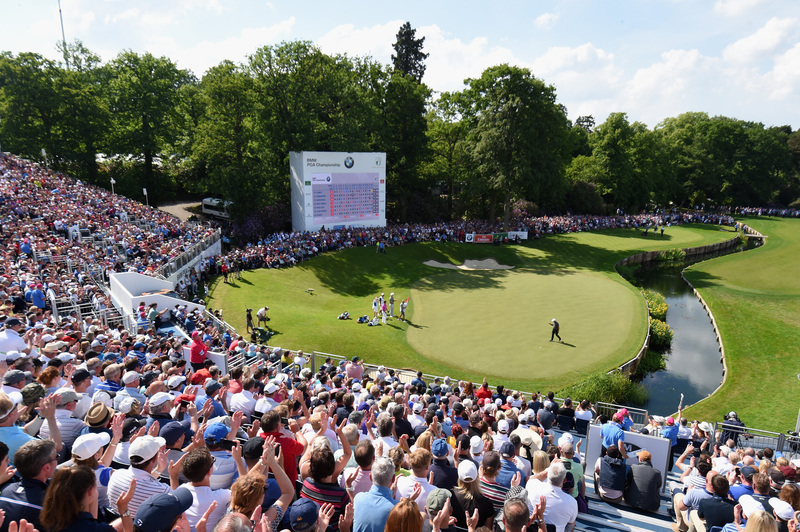 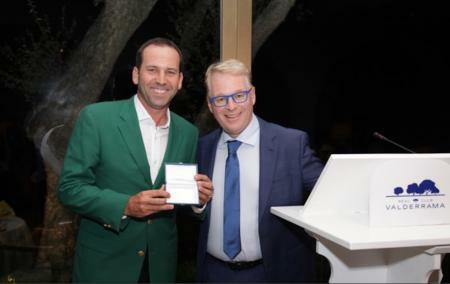 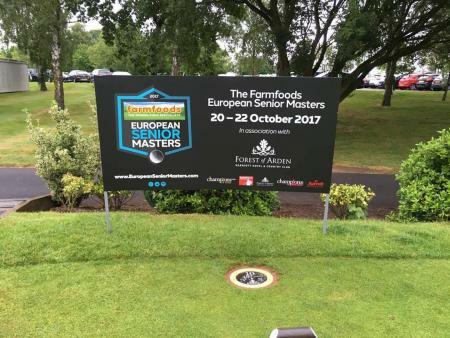 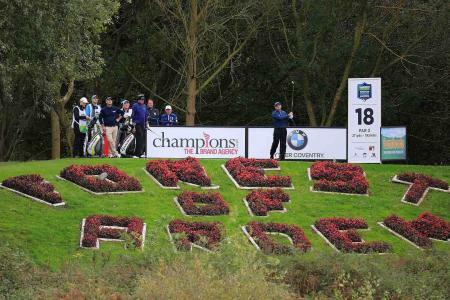 Following the introduction of several new players, a new title sponsor in Staysure and brand-new tournaments around the globe, the European Senior Tour is on the rise, with the Farmfoods European Senior Masters one of the newest events on the map. 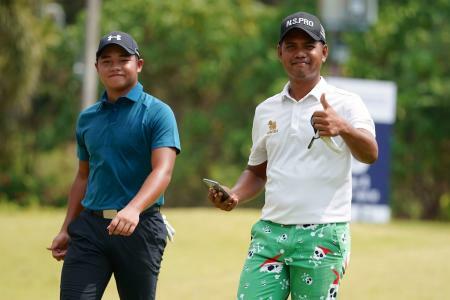 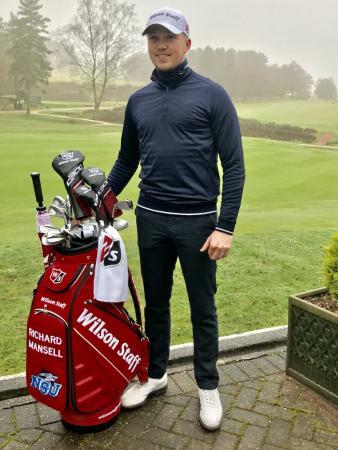 Wilson Golf has signed an exciting crop of talented young golfers on the European Challenge Tour to play Wilson Staff woods, irons and wedges this season. 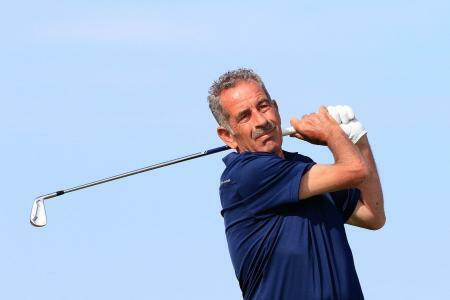 European Tour action will return to Sicily's Verdura Resort for the second year running when the award-winning golf and lifestyle resort hosts the Rocco Forte Open - Verdura from May 10-13, 2018. 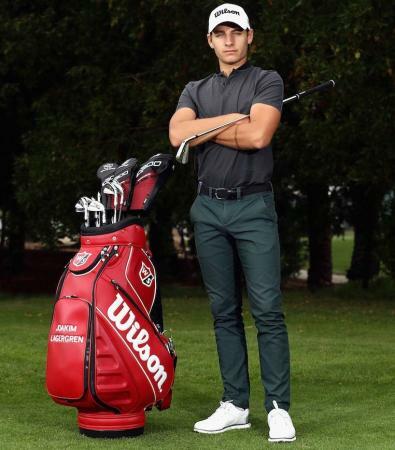 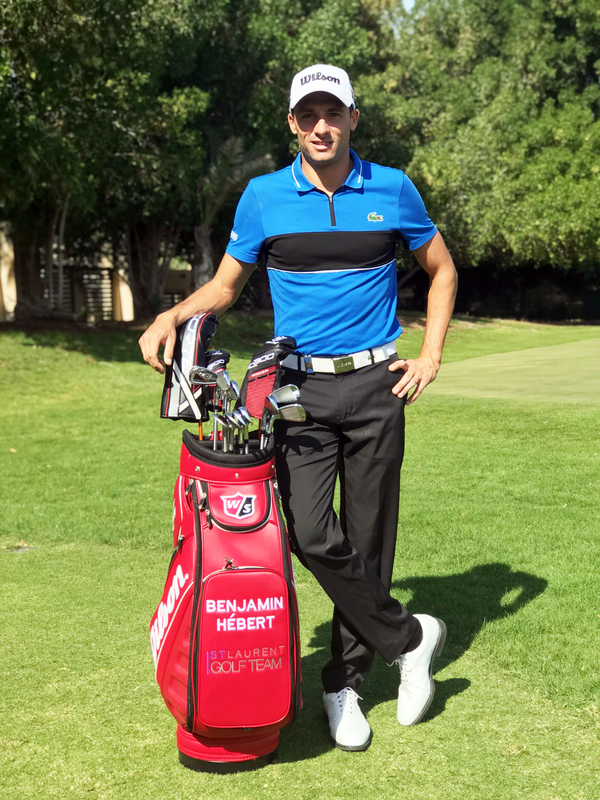 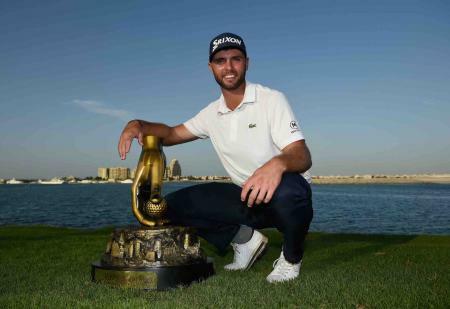 Joakim Lagergren, the highly-rated Swedish player who contested a dramatic playoff at the Commercial Bank Qatar Masters last year, has signed an exclusive deal to play with Wilson Staff clubs this season. 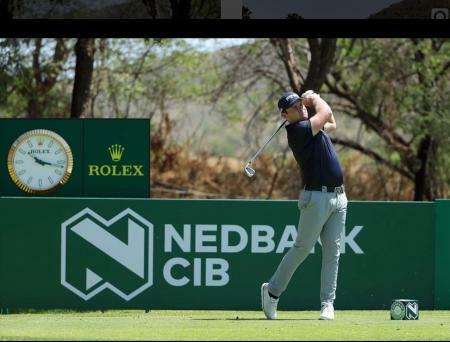 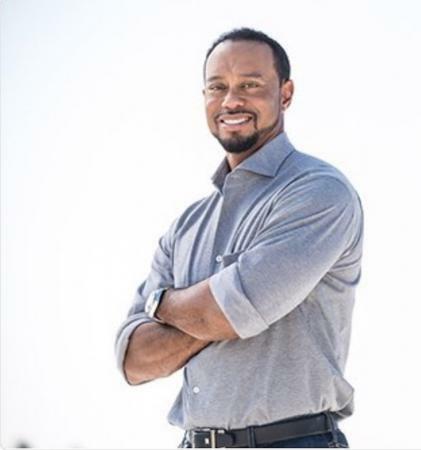 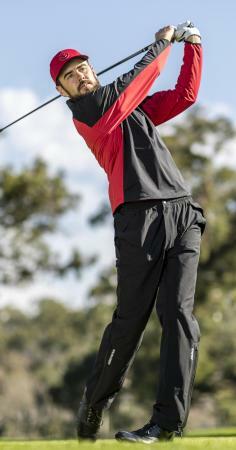 Hurricane Junior Golf Tour has announced new division ambassadors – Tiger Woods, Justin Timberlake, Justin Rose, Will Smith and Ernie Els – each representing a different division within the Hurricane Junior Golf Tour as it furthers its mission to grow the game of golf amongst juniors. 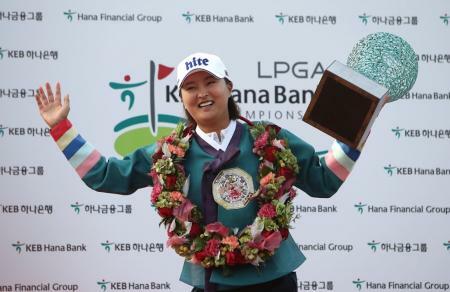 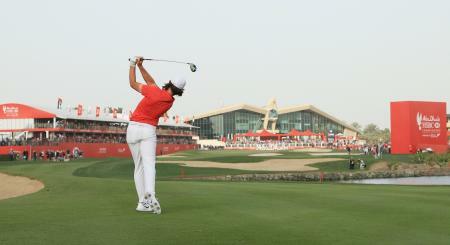 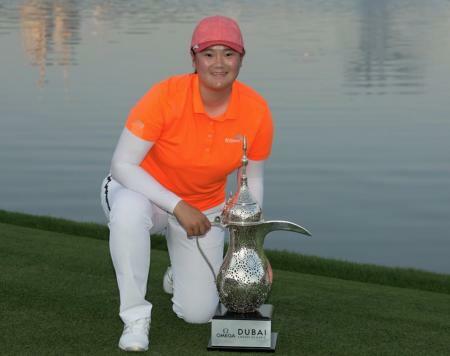 American teenager Angel Yin won a three-way play-off to win the Dubai Ladies Classic as Charley Hull came in fifth. 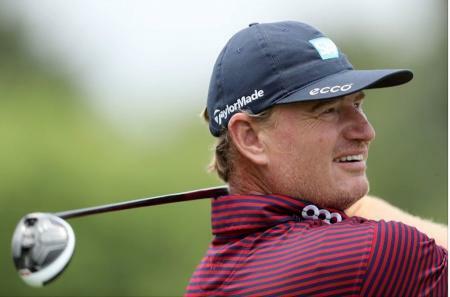 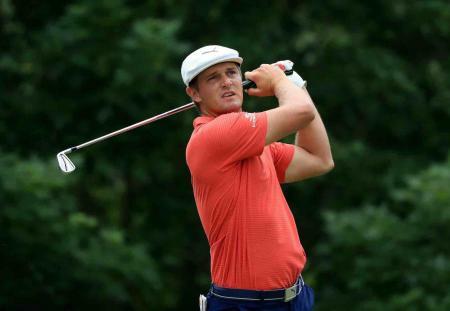 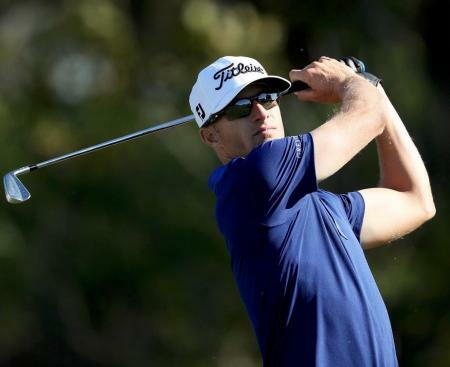 Morgan Hoffmann, a PGA Tour player and former No 1 world amateur, has revealed that he has muscular dystrophy. 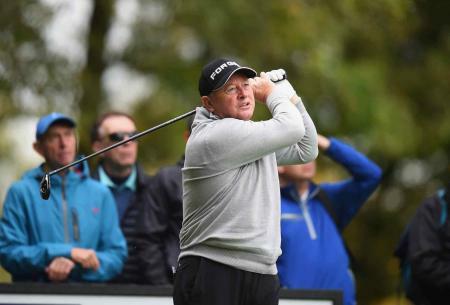 Jamie Donaldson celebrated retaining his European Tour card in style by going for a dip in a swimming pool fully clothed. 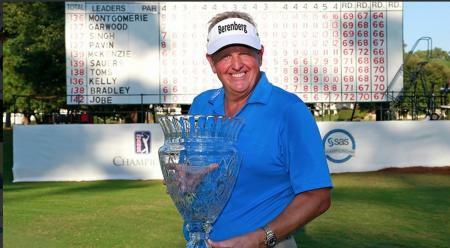 Colin Montgomerie has claimed his second Champions Tour win in five weeks with a bogey-free final round at the SAS Championship at Prestonwood Country Club in North Carolina. 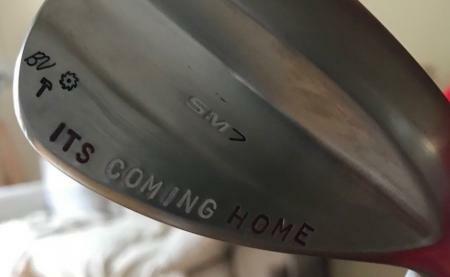 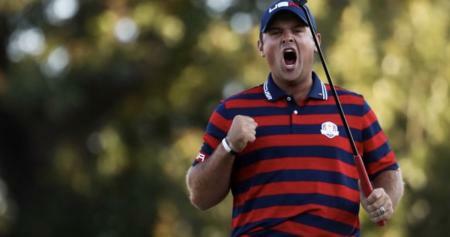 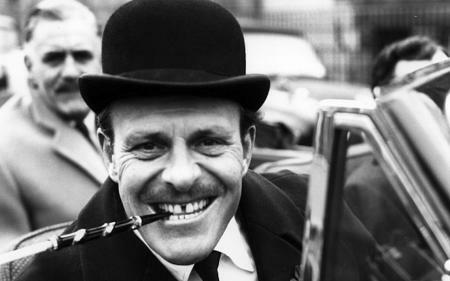 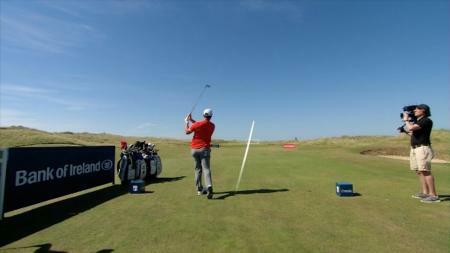 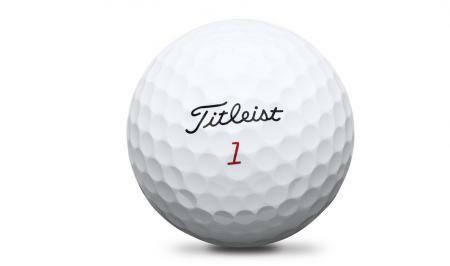 There aren’t many golfers good enough out there to use blades. 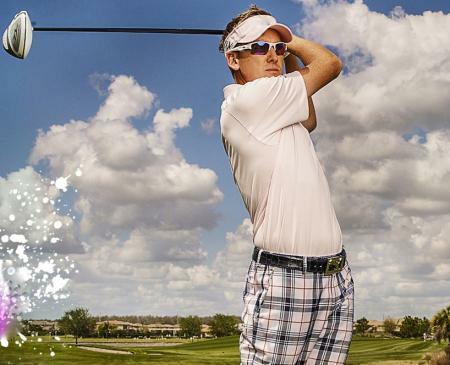 But it doesn’t mean we don’t like drooling over a shiny new set. 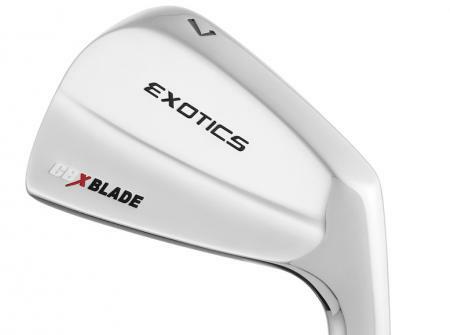 And these new CBX irons from Tour Edge Exotics are certainly drool-worthy. 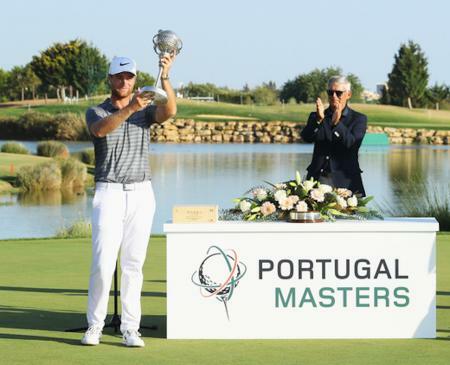 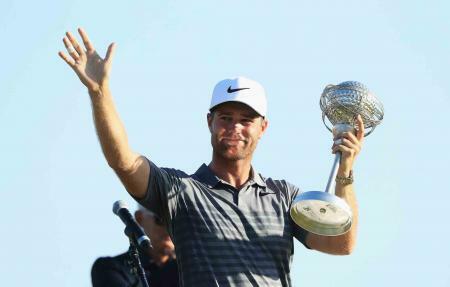 Lucas Bjerregaard secured his maiden European Tour win at the Portugal Masters with a six-under-par 65, beating Scotland's Marc Warren by two shots.